Making sure your home and yard are safe is incredibly important. 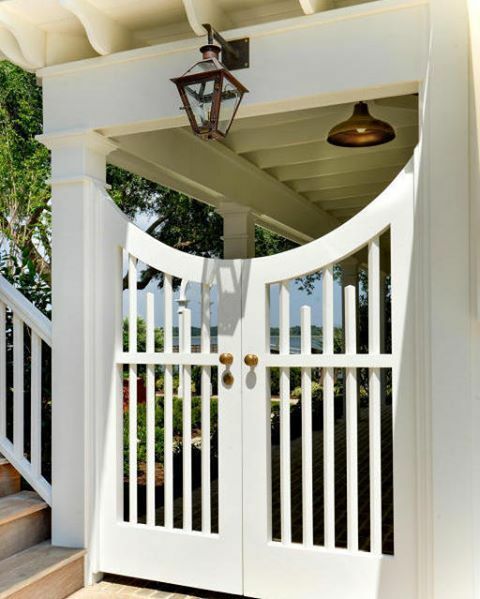 Here are a few ways to create great gate designs in different parts of your home. Deciding between gate designs is probably the most important decision you will make when designing a fence and gate structure because the design of your gate is the very first thing people notice. Gate designs are usually dependent upon which type of material you choose to work with when constructing your gate. The most common and versatile materials to use to make your gate designs come to life are wood, metal, and stone. A few important things to remember when considering gate designs, no matter which material you choose to work with, are to make sure you install adequate supports for your gate, carefully install the hinges so that your gate swings open/close the way you want it to, and account for sufficient spacing between the bottom of your gate and the ground so that there is enough clearance for opening and closing! Obviously, you can use one specific type of material for your gate, but some of the most creative and visually appealing gates are constructed using mixed materials. You can combine wrought iron posts and wooden panels to create a beautifully crafted gate. 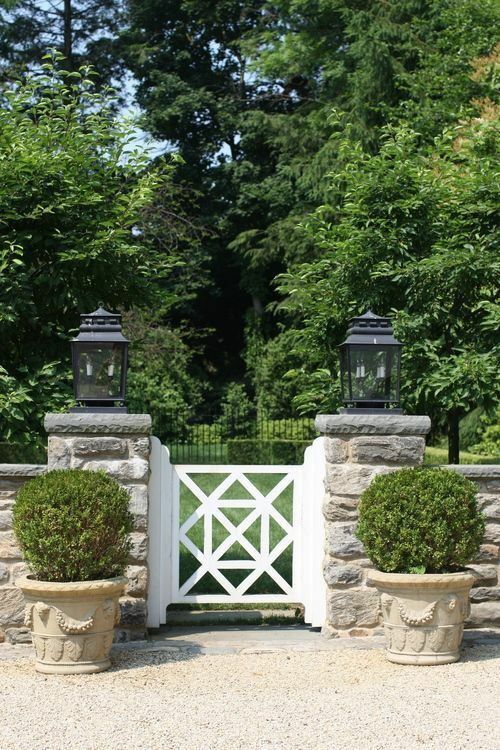 A metal gate with stone details that is attached to a stone fence is also a show stopper. 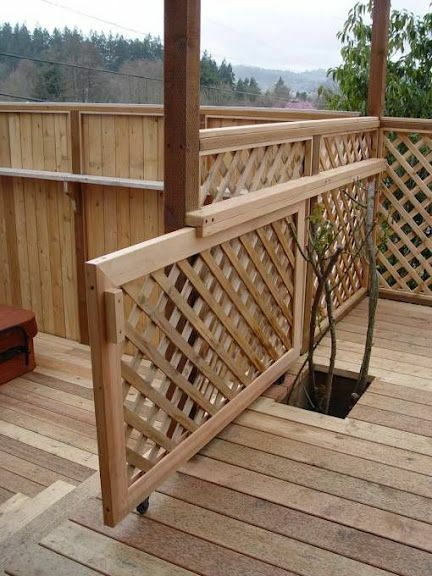 Wood is one of the most commonly used materials in gate designs and fence designs. It is a material that is easy to work with, and most DIY-savvy homeowners can construct a wooden gate with ease. The options are really endless and are only limited by your imagination and skill set. 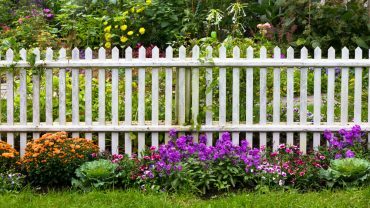 If you have a wooden picket fence, you can continue that design and make your gate blend seamlessly with your fence. You could also turn wood planks on a horizontal line to make a uniquely interesting wooden gate design. If you do not want to go the DIY route, most big box home improvement stores sell ready-made wood gates that you simply have to attach to the planned opening in your fence. The traditional metal gate design consists of using thin pickets with a decorative tip. These picketed metal gate designs can be level across the top or curved. They are a great classic option. However, the world of metal gate designs holds so many more options today. The increased innovations in technology relating to tools used for manipulating metal have opened up so many more alternatives for metal gate designs. You could easily find a company that would take a metal panel and cuts out whatever design you can draw or imagine. 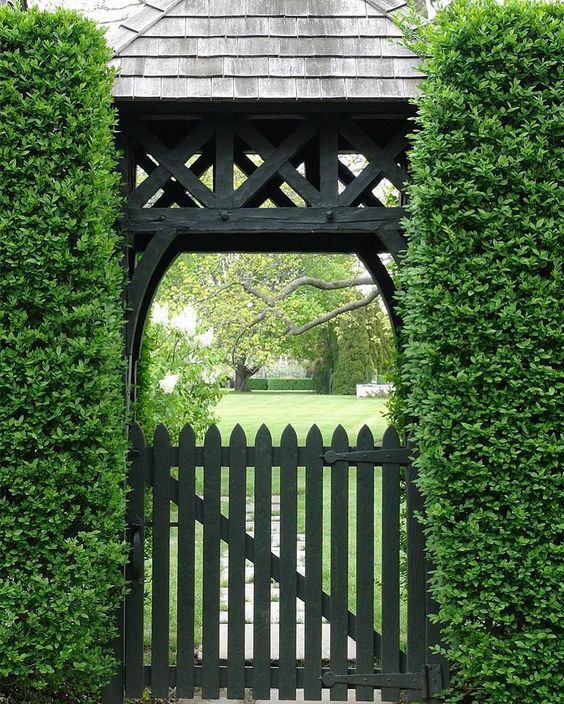 A metal paneled gate with the beautifully designed tree cut out (or any shape for that matter) would be a great addition to any fence structure. Since gate designs are meant to be opened and closed with ease to allow the passing of traffic into and out of a space, a gate made entirely of stone is not the most practical and efficient option. However, stone or brick are can serve as beautiful and creative accents for wood and metal gate designs. Overall, you can see that the options for gate designs are almost endless! Hopefully, these suggestions for wood, metal, and stone gate designs have spurred your imagination and creativity. 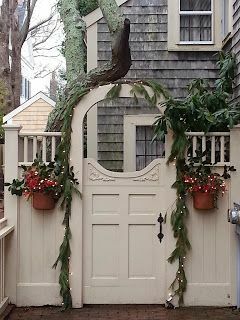 Wooden gates can add charm to your entryway. 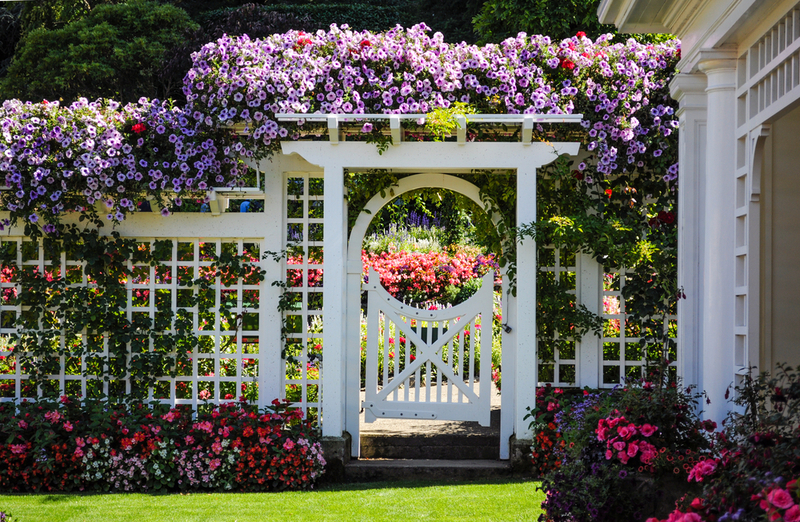 White fencing can be made of wood, aluminum, or other materials. 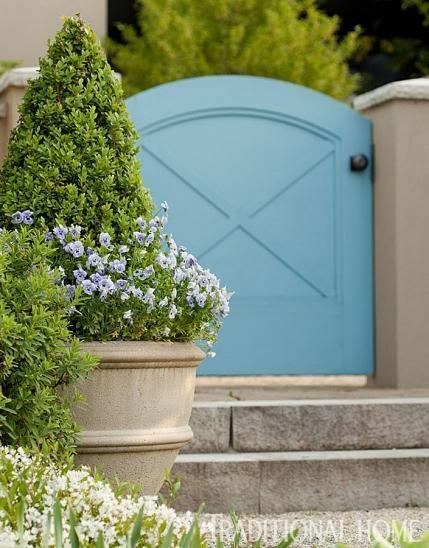 Decorative entryways can add style to your yard or garden. Arched gate designs are very popular. Wooden arches can add an open feel to your entryway. Dark paint colors can blend in with your landscaping. 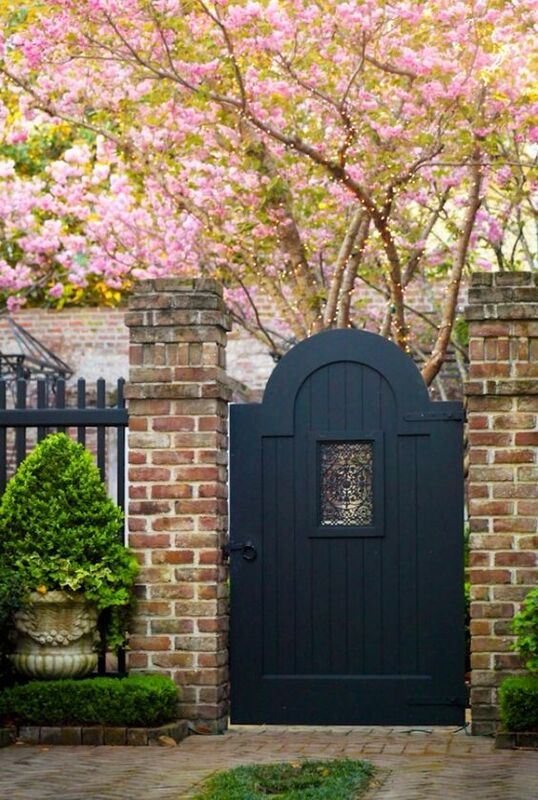 Small, bright gates can add charm to a home. 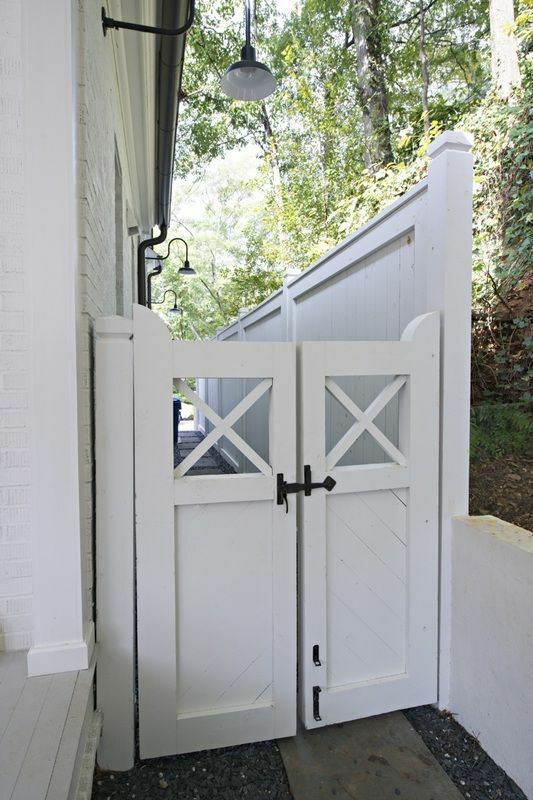 Wooden gates can be retractable, allowing you to open up space between outdoor areas. 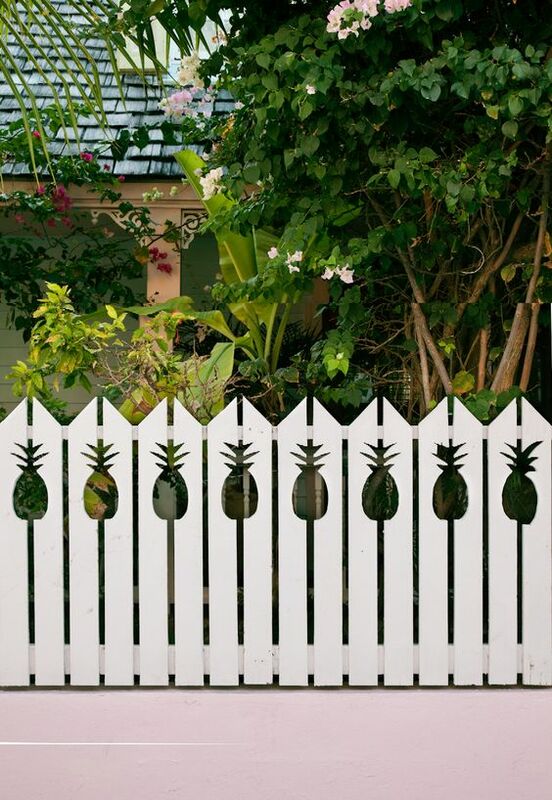 Cute designs can be added into your fence design. 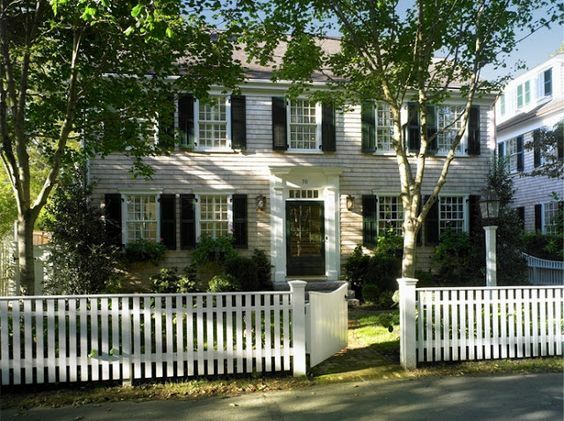 A white picket fence can add a traditional twist to a home’s look.